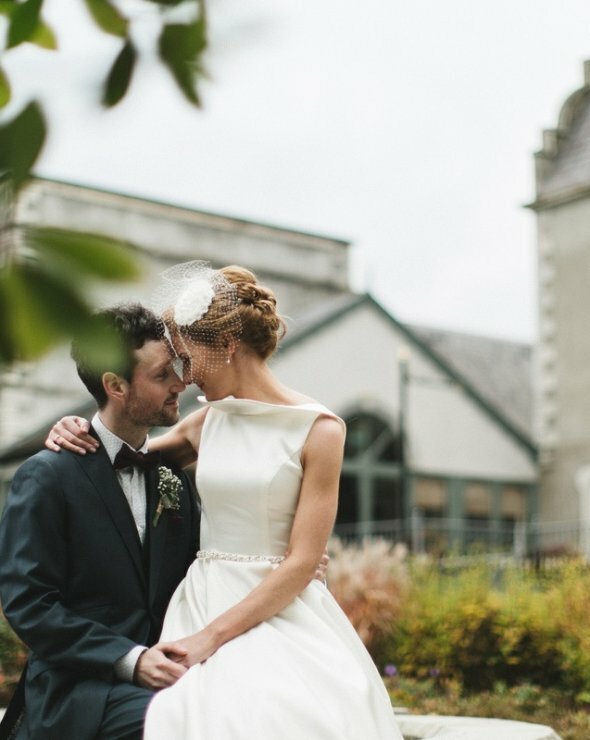 Ireland has earned well deserved fame for its hospitality, and there’s nothing we love more than extending a warm Killashee welcome to couples living abroad who choose to come to our beautiful country for their wedding. 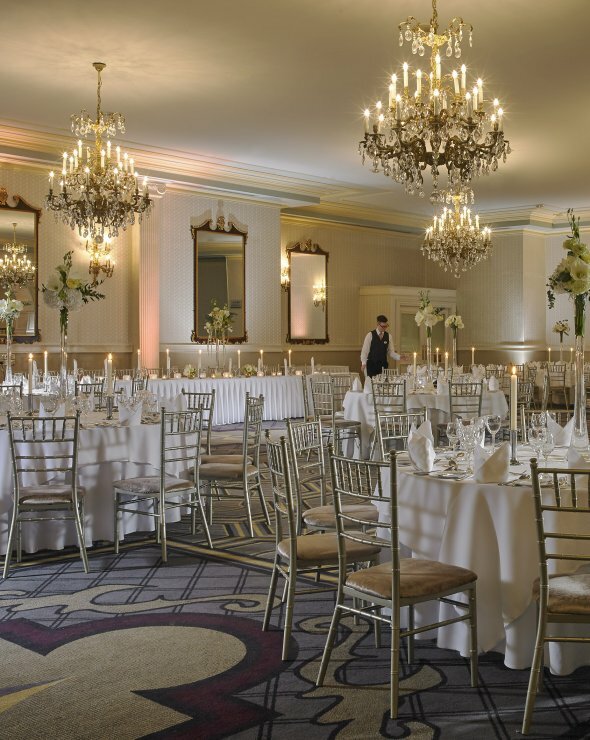 Whether Ireland is your home, or you’ve simply fallen for it, Killashee is the ideal venue for a celebration filled with the best of Irish tradition. 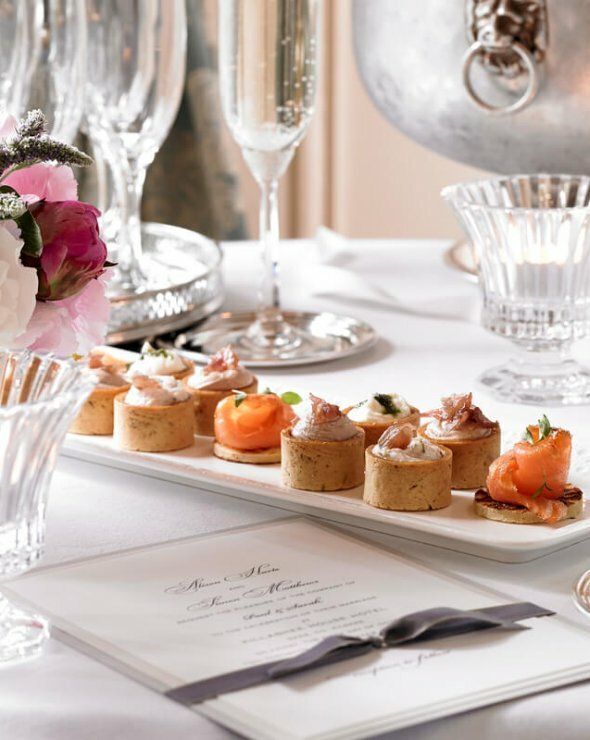 Whatever you’re dreaming of, our team would be delighted to hear from you. We love to see all our international guests coming to Killashee and enjoying all we have to offer with unique & traditional options to cater to all your needs. 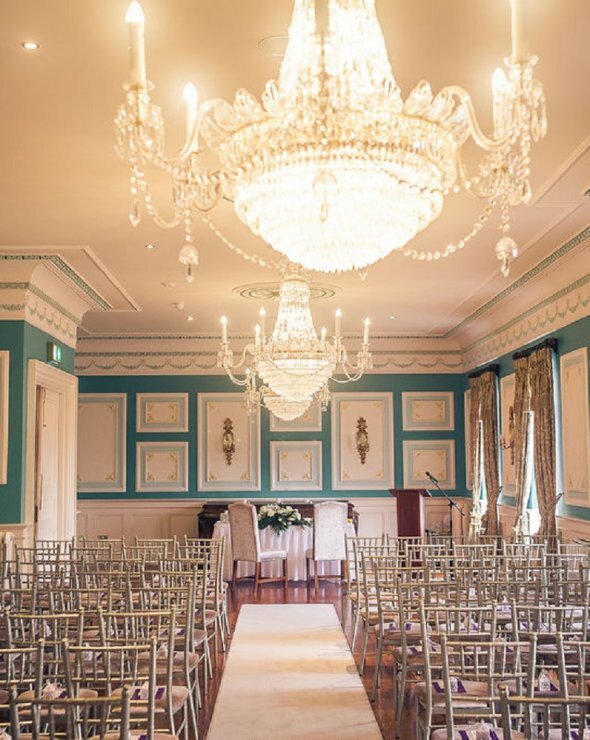 Make sure to get in touch with our wedding team to start looking at planning your Irish wedding. We are only 40 minutes from Dublin Airport, 2km from Naas town and the N7 ensuring accessibility is very easy for your guests with both public and private transport.